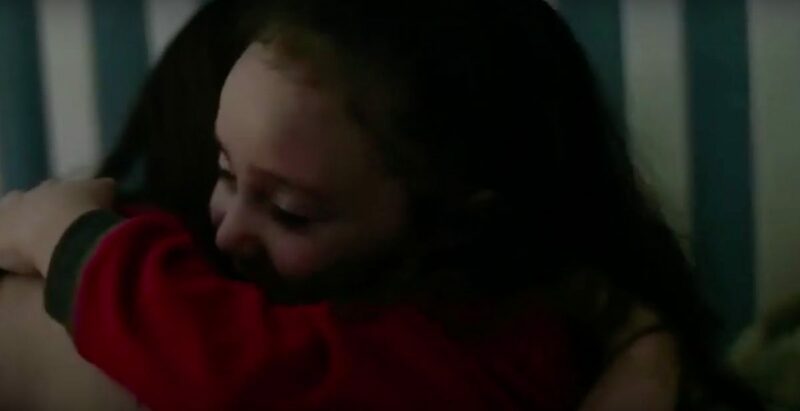 Remember the Super Bowl commercial that saved a little girl's life? Remember the Super Bowl commercial that saved a little girl’s life? Every year, millions of Americans tune in to the Super Bowl — some focused on football and others on the commercials. Every year, companies compete to see which commercial the nation will fall in love with. But who can argue with a commercial that literally saved a little girl’s life? In 2010, Tim Tebow and his mother Pam shared a snippet of their pro-life story during the Super Bowl. A full-length version of their story was available on Focus on the Family’s website, and many Americans went to the site, searching for more. One of these people who searched was Susan. She had just found out she was pregnant and was planning on getting an abortion. However, Susan recognized Tim Tebow and was drawn in by the commercial’s positive message. Another Super Bowl commercial to remember is the Doritos’ ultrasound commercial that illustrates the beauty and humanity of every child — starting in the womb.